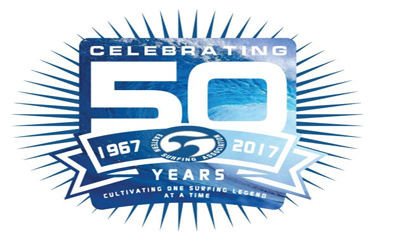 The full line up of events for Surf Expo in January will include ESA‘s 50th Anniversary Kick Off Celebration, Industry Party for R&D Surf’s 25th Anniversary, the Death Match Skate Contest, and 2017 Shape Off in honor of Greg Loehr. 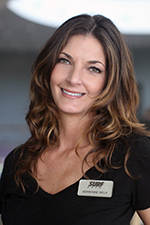 Shapers include Pat Rawson, Stu Sharpe, Allen White, Sam Barker, Jeff Haney, Jim Hannan, Skye Richard and Jordan Brazie. To view a full schedule of events click here.